To all the people that blindly send us a request to guest post on our show, I have an answer for you … NO. But that cold answer comes with a lot of caveats; primarily because how people approach guest blogging is just wrong. 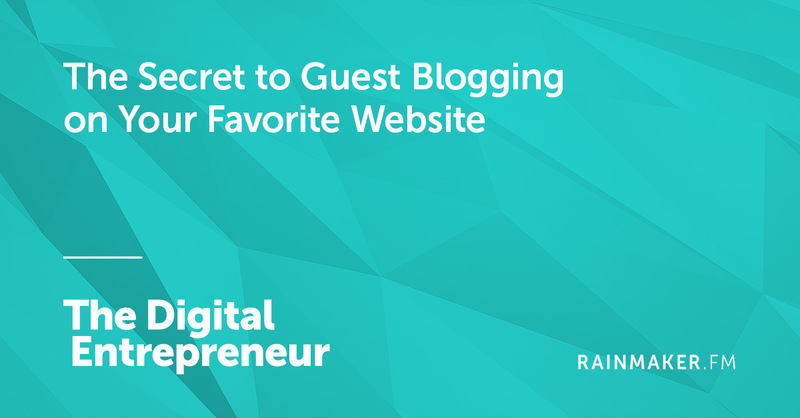 In this 33 minute episode, Sean Jackson and Katy Katz interview Melissa Fach, veteran editor and Search Personality of the Year winner, to discuss the RIGHT way to reach out for guest blogging.